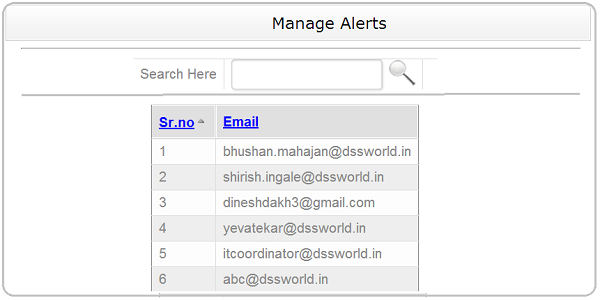 DSS Alert system can be used to accept request/complaints/grievances from citizen/students and send automated activity alert to corresponding division personnel. 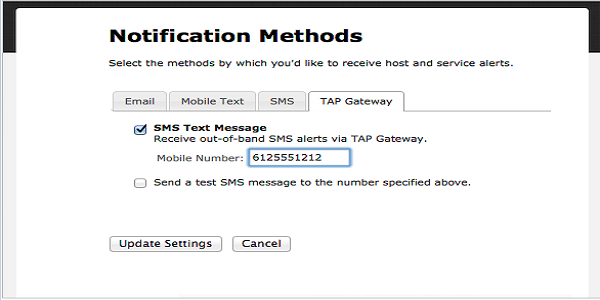 Consider a citizen requires information about an event, then that citizen can send SMS to given number with appropriate code and in reply he/she will receive desired information from an automated system. System can be used to send information internally to department employees about re-scheduled meeting, provide particular information to citizens, send alert to all senior authorities at once and the list will continue. 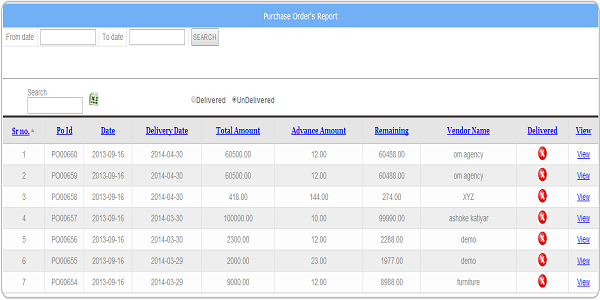 Cashbook is a complete tracking and reporting system for day-to-day financial activities. It is applicable to both Individual as well as Enterprise businesses. 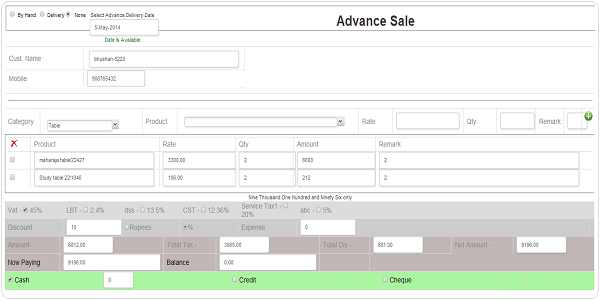 Cashbook ERP carries out all necessary functions for Sales, Purchase and Expense module. 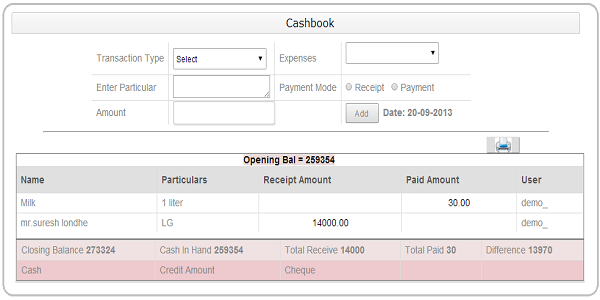 All transactions done using Cashbook ERP are reflected to Cashbook software for easy understanding of accounting system. 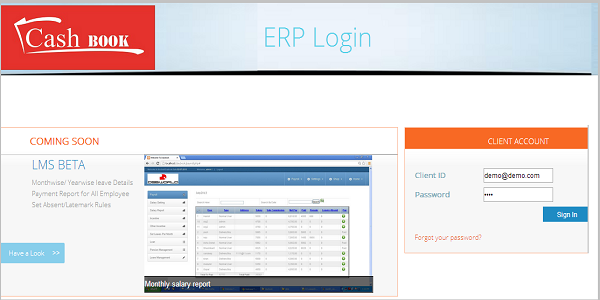 This software avoids accounting/technical terms/language and provides simplified user interface for normal users. 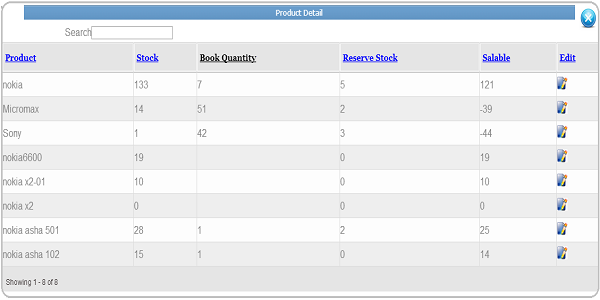 DSS ERP is a complete tracking and reporting system for day-to-day financial activities. It is applicable to both Individual as well as Enterprise businesses. 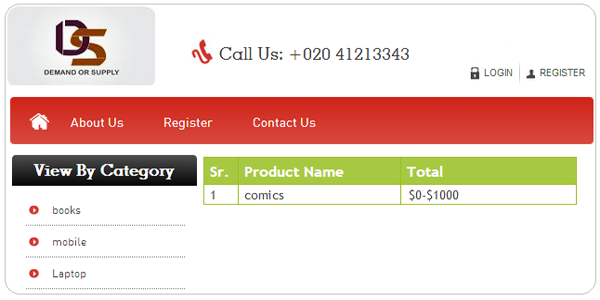 DSS ERP carries out all necessary functions for Sales, Purchase and Expense module. 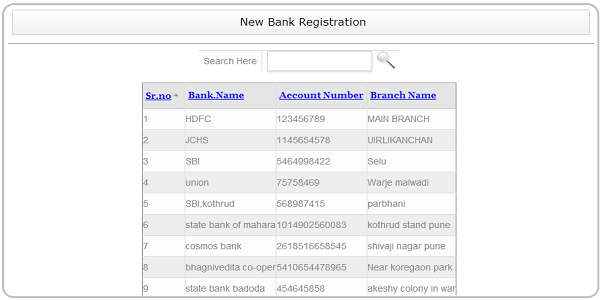 All transactions done using DSS ERP are reflected to software for easy understanding of accounting system. 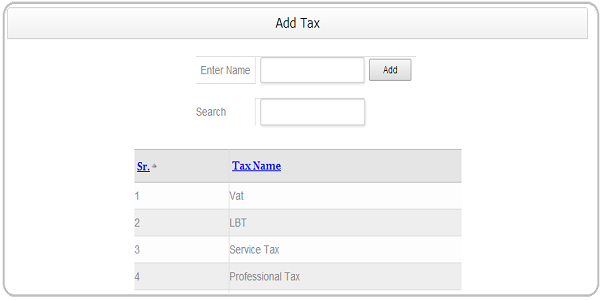 This software avoids accounting/technical terms/language and provides simplified user interface for normal users. 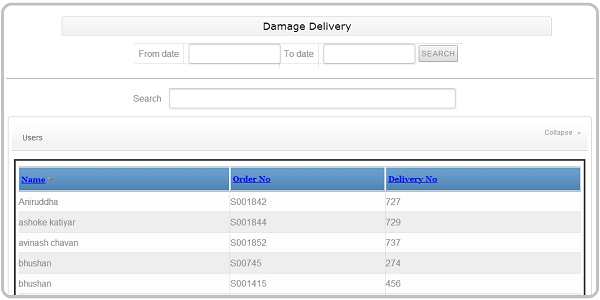 DSS ERP software is compatible with various industries viz. Material Trade, Furniture Industry, Textile Industry etc. DSS Hotel Software provides easy way and standard protocol to all major activities in hotels which helps to increase the growth of hotel organization. DSS Hotel Software provides module to manage all type of hotel resources and its activities like rooms, amenities, floors, guests, staff, restaurant management, order management, inventory management etc. 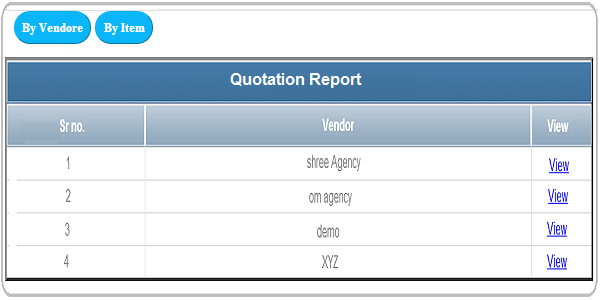 We represent DSS Demand and Supply process through DSS ERP software. 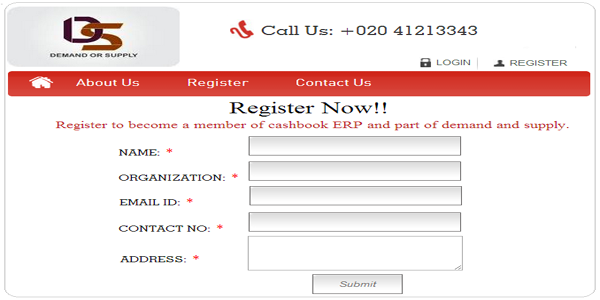 In this system, organizations register to online web portal and categorized with respect to their business domain. Each organization provides details of their strengths and their requirements; this portal detects demands from particular organizations and informs about the available suppliers for their requirements. Demand and Supply project brings all such business at one location to address their needs and supply strengths. 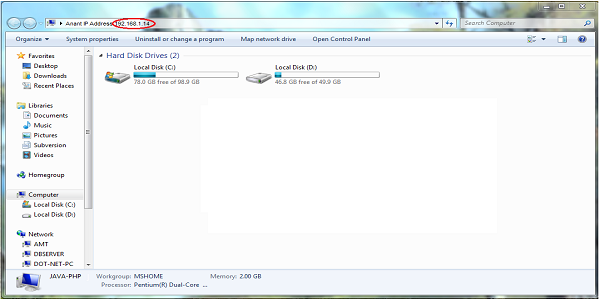 DSS RDP is used for remote desktop sharing is accomplished through a common client/server model. 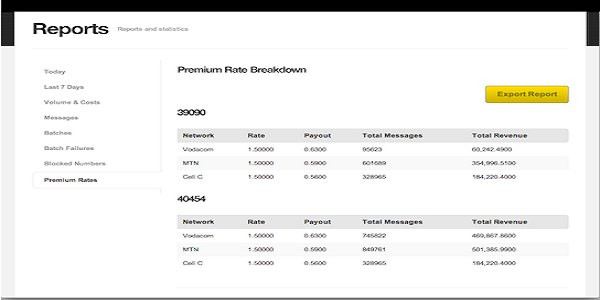 It provides better program performance for branch office workers who need access to centralized data stores. Such a remote desktop solutions aimed squarely at consumers, offering a quick, no-hassle set up to remotely control your computer. In short, DSS RDP provides a silent view to Remote PC. 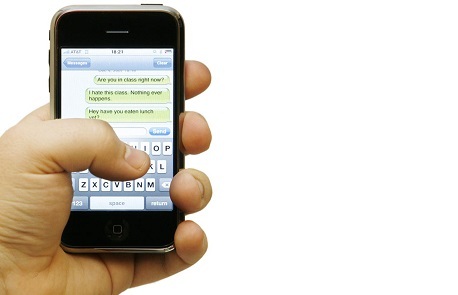 If user intends to use this software for remote interaction, that facility is also available. A system that facilitates customers asks information via SMS and they will get desired information in reply as defined by DSS client. 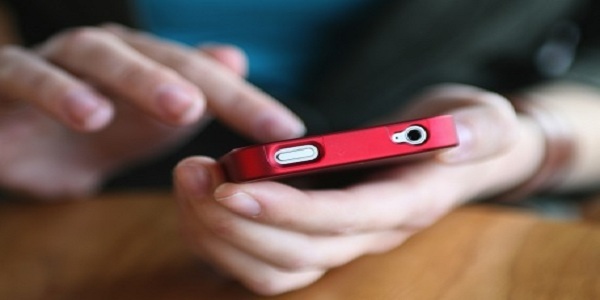 It is benefit for DSS client to getting alert of their customer vie.SMS. 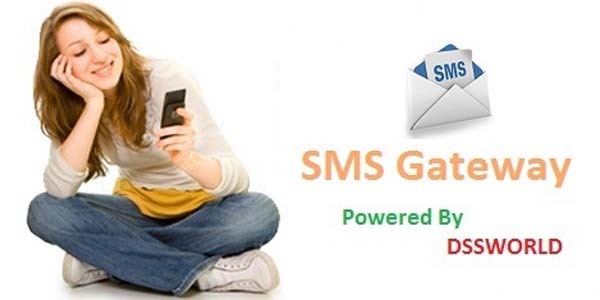 By Using SMS Gateway it`s not necessary to client is available on system. Every nook and corner of the world has Medical shop or pharmacy. There are millions of medicine in these stores and it would have always flashed in your mind that having a software could ease you job. 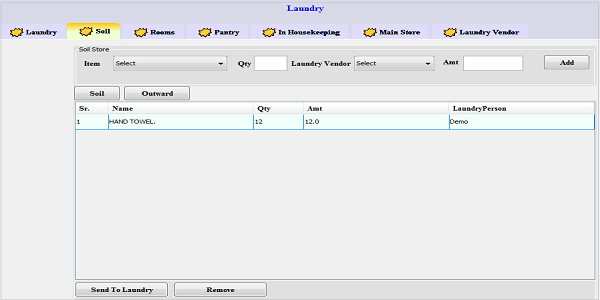 That's what DSS come with, the most advanced software for medical shop management. No more worries in handling pharmacies. No more trouble taking in keep records of medicine. 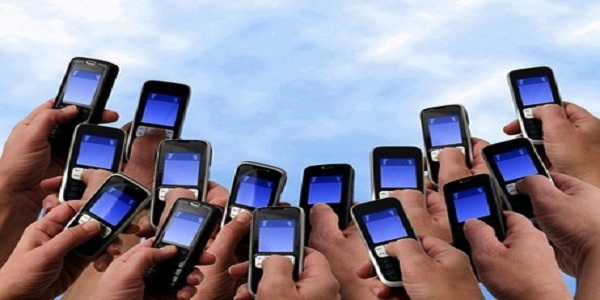 No more headache in maintaining stocks, bills and other administrative work.